Double Diamond Crossing In India – Hello friends, today we are going to talk about double diamond crossing. As you know that diamond crossing looks really fascinating but it also adds feather to the cap when there is a double diamond crossing. 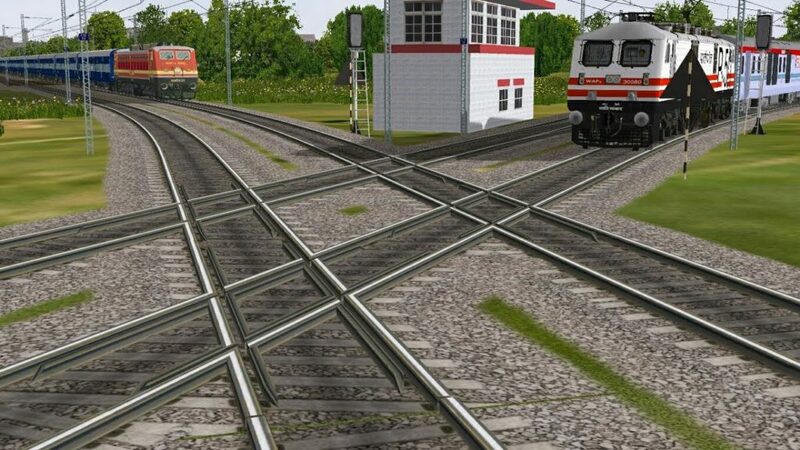 Yes, Today i will show you the images of double diamond crossing which would be really attractive. To be honest, there is only one double diamond crossing in India and that place is none other than Nagpur. 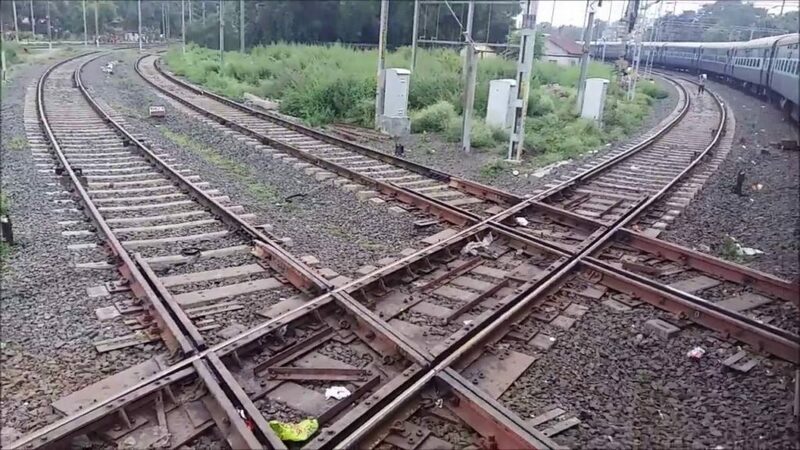 There is single diamond crossing in few railway tracks such as Delhi but if we talk about double then there is only one in Nagpur. One more thing in the next post i will show you Zero mile stone, it means that place is the center of India. In the ancient time people analyse the distance from that particular point. 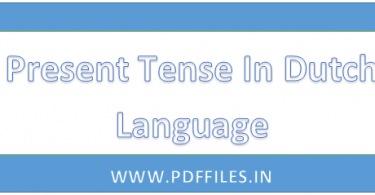 More Information – दोस्तों अगर आपको किसी भी प्रकार का सवाल है या ebook की आपको आवश्यकता है तो आप निचे comment कर सकते है . आपको किसी परीक्षा की जानकारी चाहिए या किसी भी प्रकार का हेल्प चाहिए तो आप comment कर सकते है . हमारा post अगर आपको पसंद आया हो तो अपने दोस्तों के साथ share करे और उनकी सहायता करे .